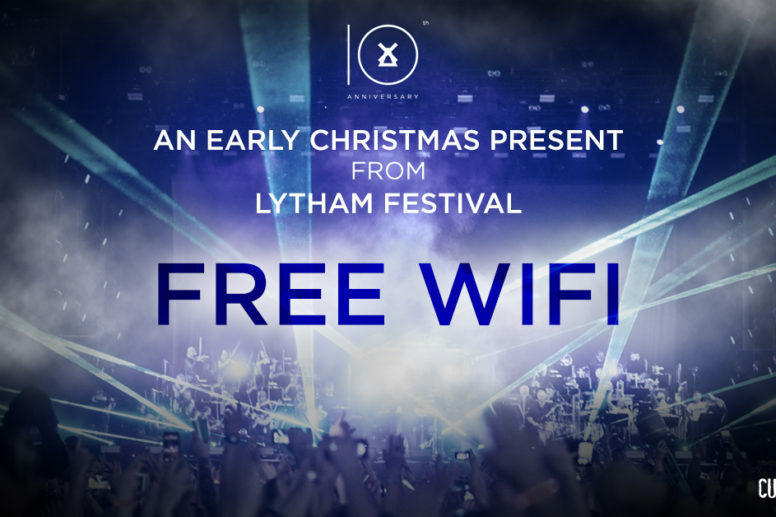 Residents and visitors to Lytham are to benefit from free WIFI thanks to Lytham Festival. From today people visiting the town’s Green will be able to log in to Lytham Festival Free WIFI all year round. The free WIFI has been installed over the past year in a project involving the Lancashire seaside festival with support from Fylde Borough Council. Previously, Lytham Festival has brought in satellite broadband providers each year, but as the festival continues to grow its demand for broadband services has increased massively. And rather than struggle with poor connectivity organisers took the decision to install a permanent internet connection which will be available throughout the year enabling people visiting the site of the festival on Lytham Green to log in and enjoy free internet access. Lytham Festival senior event manager Joe Robinson said: “A strong broadband connection is absolutely vital when you are putting on large scale events such as Lytham Festival. “We have hundreds of people working on the site every day and many of those people need a strong internet connection whether that is for office working, our security systems, ticketing, and of course our artists. “We’ve looked at various options over the years and decided it made absolute sense to install a permanent connection which enables the festival site to operate more efficiently. Of course, the bonus of this, is residents and visitors using the Green throughout the year also benefit from free internet access. Chief executive of Fylde Borough Council Allan Oldfield added: “We work very closely with Lytham Festival and are therefore delighted we have been able to make it possible for them to install wifi on Lytham Green. Visitors to Lytham Green will be able to log into Lytham Festival Free WIFI on any wifi enabled device.